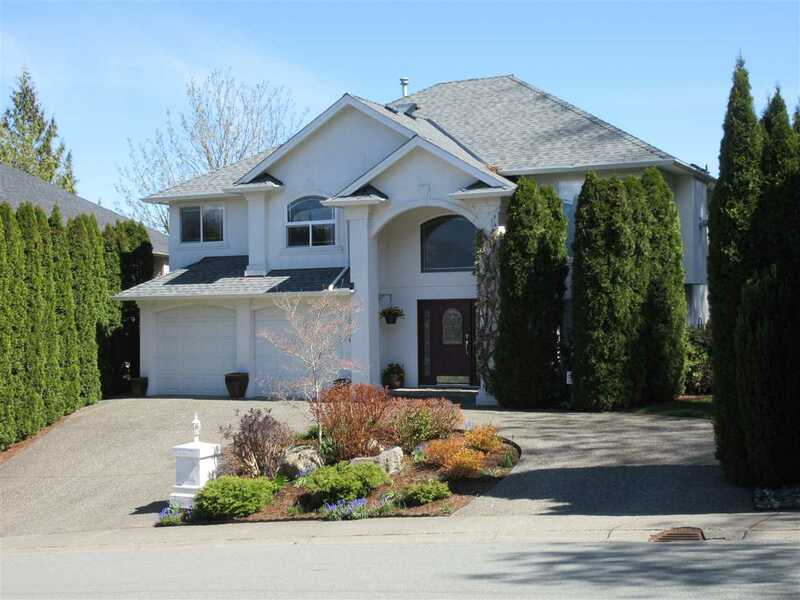 I have listed a new property at 10020 FAIRVIEW DR in Chilliwack. A wonderful Fairfield Island Home! Lots of room for the whole family. Completely finished up & down. 4 bedrooms, 2 bath home in a great location. 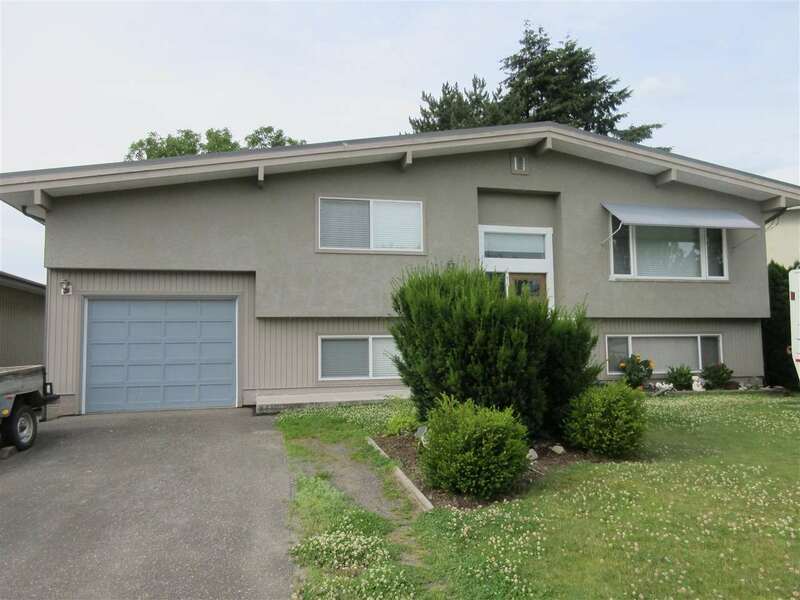 This home has updated kitchen & baths, newer windows & roof. Lower level is fully finished with 2 bedrooms, bathroom, large rec room & laundry room. Air conditioned. Deep back yard with a 12' x 12' shed. Plenty of parking.